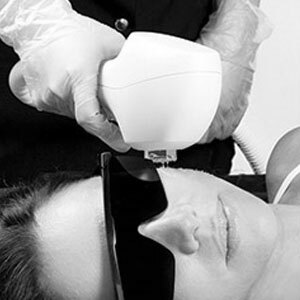 Fast, comfortable treatments make it easy to say goodbye to unwanted hair on the face or body! 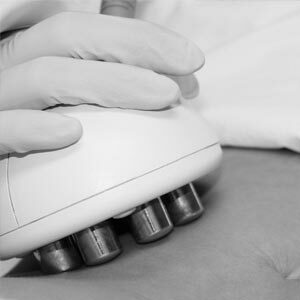 Since 2003, New Skinsations has been providing Mid-Missouri with professional medical spa services using the most advanced technology available. We are proud to be Jefferson City's longest operating medspa, and we take pride in our reputation for customer service and for providing results that exceed expectation. New Skinsations specializes in aesthetic and corrective skin care services including laser hair removal, body contouring, skin rejuvenation, skin resurfacing, professional peels, microblading, lash services, sugaring, among other spa services. At our medical spa, we maintain the highest level of professionalism, knowledge and experience, yet we are proud to provide a warm and comfortable atmosphere. The New Skinsations staff truly goes above and beyond for our clients, and in addition to delivering unbelievable results, we will provide you with realistic expectations, recommendations specifically catered to you personally, and overall outstanding customer service before, during and after your treatment. If you are looking for ways to better care for your skin at home, we offer only the best skin care products and mineral cosmetics to complement our professional treatments. Click on the Facebook logo to visit our Facebook page. "LIKE" our page to stay updated on our latest promotions, what's new & much more! Look for us in HER Magazine and City Magazine! We proudly placed 2nd in "Spas" in the News Tribune Readers' Choice Awards 2018! Ask us about our Referral Rewards Program. CLICK HERE to receive updates and exclusive offers from us! We are absolutely thrilled to add the Venus Glow to our menu of services! 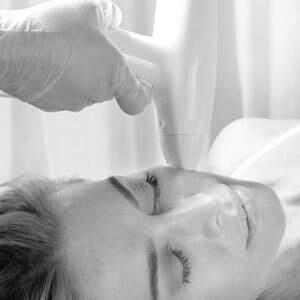 Venus Glow is the ultimate hydradermabrasion treatment that opens up and deep-cleans pores for a more radiant complexion. Feel and see healthier and cleaner skin after each treatment. 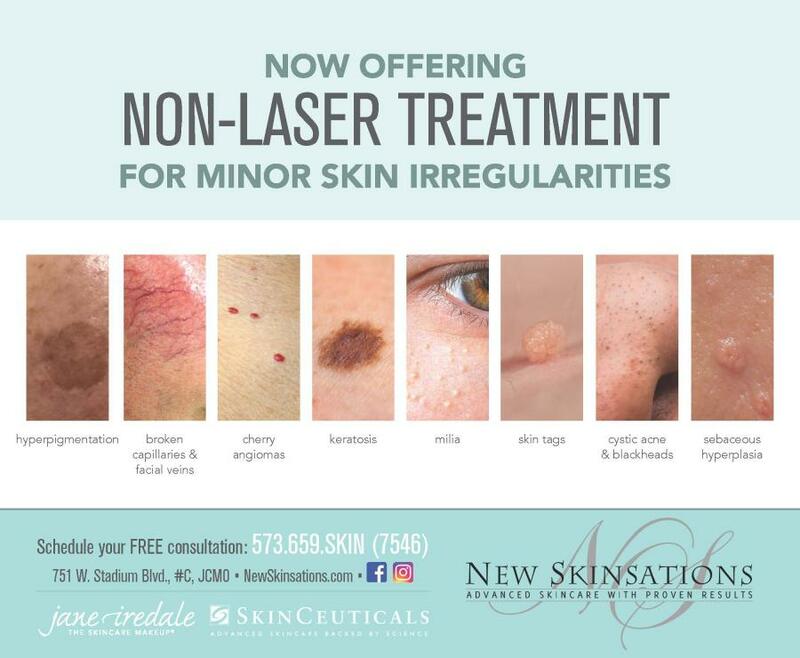 Now offering a non-laser option for treating minor skin irregularities! Treatment is quick and typically, only one treatment is necessary. NEW from SkinCeuticals! Glycolic 10 Renew Overnight is now available! NEW! Hyaluronic Serum from jane iredale! Introducing BeautyPrep Hyaluronic Serum, a simple yet powerful new step in our holistic approach to healthy skincare. Two ultra-hydrating Hyaluronic Acids replenish moisture and lock it in. Amplify the results from your daily beauty routine with BeautyPrep skincare. Show your glow! NOW AVAILABLE -- the jane iredale 2019 Spring Collection!!! Welcome Spring! Introducing the Sun, Here It Comes Collection. Clean formulas and brilliant color highlight nature's fresh beauty with NEW richly pigmented hues to illuminate eyes, cheeks and lips with dazzling shimmer and shine.